Workplace design has evolved quickly over the past decade with the workplace now seen by many companies as an important strategic asset. In this guide, we take a look at why office design matters and how it can have a positive impact on factors like productivity, collaboration, wellbeing and creativity. This pace of change looks set to continue as the humble office moves from being simply a place where people had a desk, worked from 9 to 5 and occasionally ate some birthday cake. Today, the office or workplace as it has become more fashionably known has transformed into a space where people aren’t tied to a desk, have a huge amount of flexibility, collaborate in cool, colurful breakout areas and have a steady supply of healthy snacks and artisan coffee. So what happened and does office design matters? What fueled this radical shift in how we work and where we work? A number of factors underpin this change of mind-set with technological advances a key driver, altering how we work with the environment around us consequently adapting. Staff no longer need to sit at a desk at a desktop PC to perform the bulk of their work as ever slimming laptops and mobile devices mean staff can now work from anywhere in the office or even away from the traditional work environment – from coffee shops, client sites or even at home. The reality is that nowadays, work doesn’t always get completed inside the workplace. Alongside technology, people’s expectations have risen with many now ‘demanding’ a comfortable and flexible workplace as the bare minimum. This has led to many companies coming to the realisation that their offices have a major role to play when it comes to staff wellbeing and also attracting the very best talent. Office design has reacted by creating desirable, flexible workplaces that in theory provide staff with a choice of work settings so they can be as productive as possible. This short workplace design guide is designed to highlight the benefits of effective office design and to show that investing in a workplace that staff love will reap dividends in the long term. Now, let’s look at how you can create a collaborative, creative, productive, happy office where staff love working. 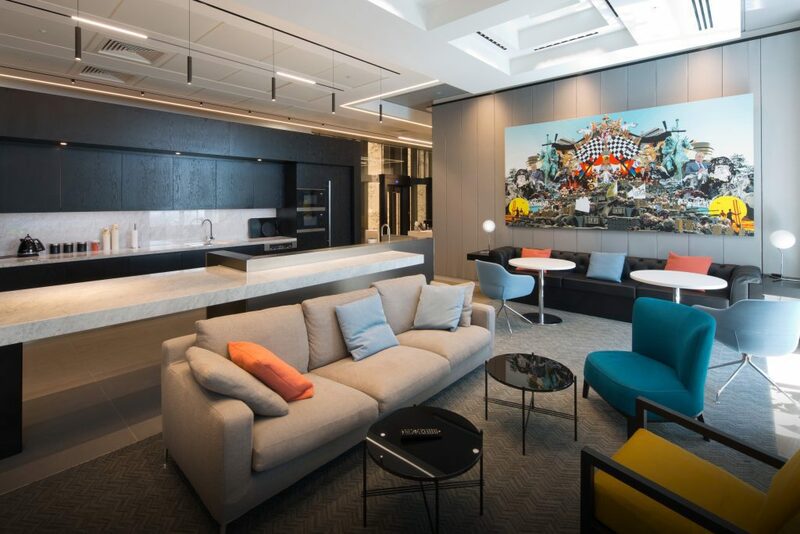 Collaboration has increasingly become a buzzword in relation to office and workplace design with growing numbers of companies aspiring to create collaborative work environments. But what does this mean, how do we create a collaborative workplace and what are the benefits? The simplest definition of collaboration is ‘where colleagues work together to share ideas and brainstorm so they can accomplish a common goal’. But that’s just teamwork, isn’t it? Nothing revolutionary there, but add technology, differing working styles and people to the mix and it becomes more complex than just providing staff with meeting rooms and some breakout areas where they can simply collaborate to their hearts extent. 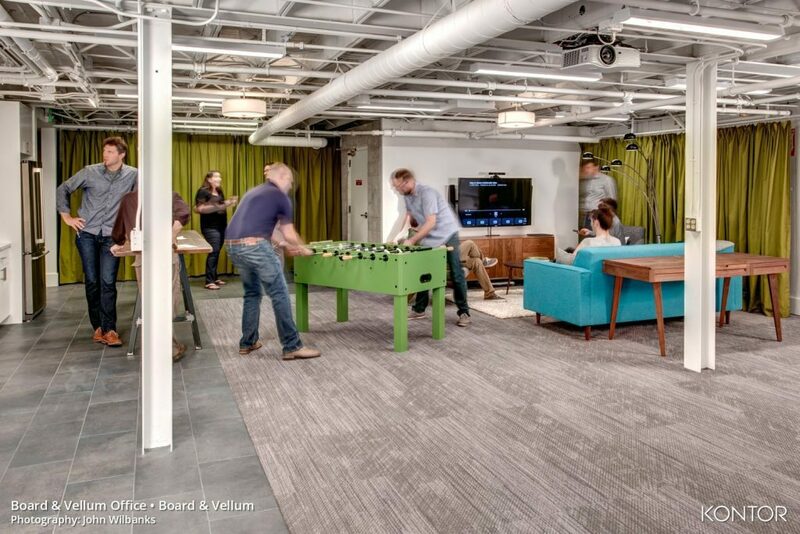 Designing a collaborative workplace requires understanding the company culture, the people that work there and then creating a space that reflects this. A one size fits all office design that can be applied across companies and sectors while possible is simply wrong and will not work. Companies and people collaborate in different ways and the goal is to establish what would work best for the company in question before starting to design. For example, collaboration in a tech start-up will be different to collaboration in a large law firm. 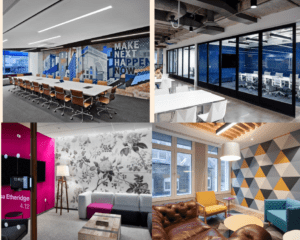 Many companies now engage a workplace consultant in advance of an office move or refurbishment so they can study the company and its staff, allowing them to make recommendations which will impact workplace design. This is certainly worth considering if you have a project on the horizon. How can workplace design encourage collaboration? A nice list but what does it mean? It means that collaboration is impacted by a variety of factors and that each needs to be addressed. Formal collaboration is a fixture of the workplace but the challenge lies into how to encourage those serendipitous water cooler interactions that form into ideas, discussions and sometimes, tangible projects that have a positive impact. To facilitate this, designers will look at ‘collision zones’ where staff members will ‘collide’ and subsequently interact, these can be tea points, print areas, routes to the toilet etc… They will also look at zoning and where to place different teams in relation to each other (if there isn’t a hot desking policy in place), where to position collaborative areas and what furniture and textures to use in these spaces – all important considerations. Choice is also key (and is a theme that will become prominent through this guide) when it comes to designing a collaborative space. What we mean here is providing staff with the choice to work in not only different ways, but also in different parts of the office and even out of the office. Comfortable breakout areas, collaborative booths, outdoor areas, kitchen benches and even local coffee shops are all important as are the traditional private meeting room. People collaborate and work in different ways so providing that choice of work settings will facilitate effective collaboration. 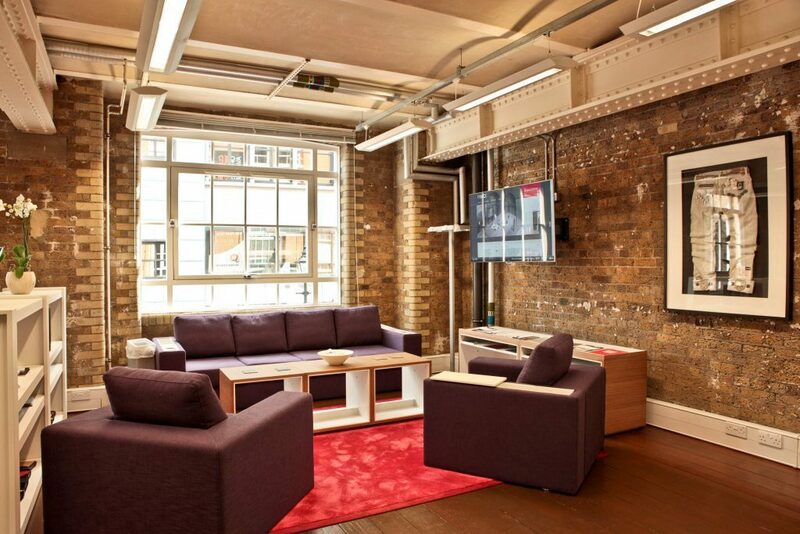 Remember, some people will prefer a meeting room over a beanbag lounge. 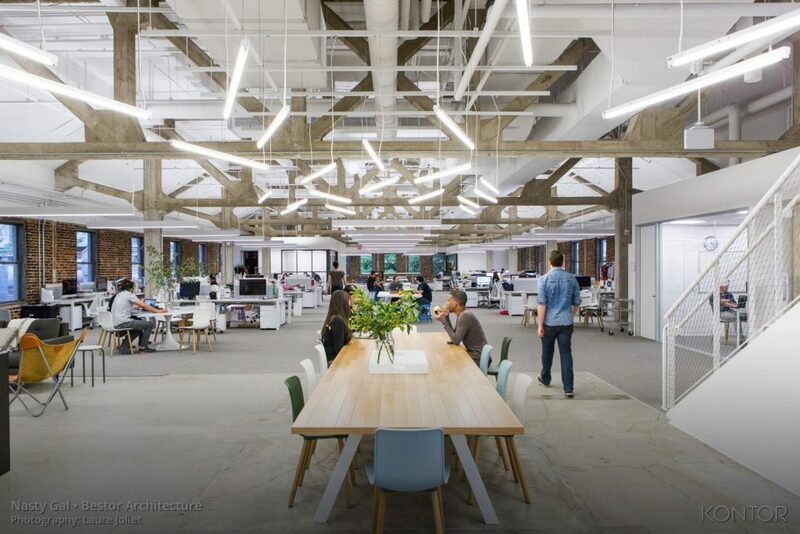 This barely skims the surface but we hope provides some insight into the process required to design and deliver a living, breathing collaborative workplace. Sometimes, you can walk into an office and almost instantly feel a tangible buzz. There’s a sense of adventure, of openness, of being different and of course this all revolves around creativity. 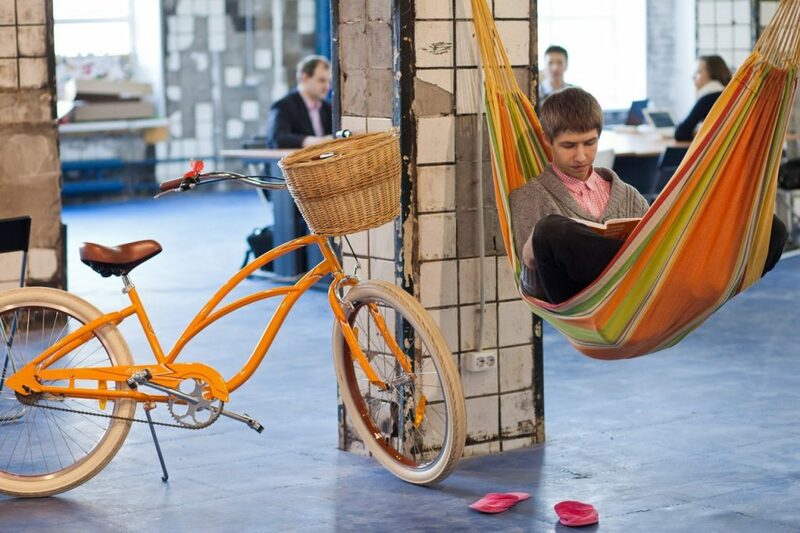 So, how can office design nurture creativity in the workplace? Creativity needs to be cultivated from the top down within organisations, with senior management proactively encouraging ideas. Without this, creativity and innovation can be stifled as staff will become less inclined to put themselves forward, no matter how extroverted they may be or how good an idea they think they have. If an ideas culture does exist, how does this translate into workplace design? Again, choice is paramount. Letting staff choose how they want to work (and be creative) is fundamental and means that a variety of work settings should be included – areas for open collaboration, reflective thought, concentration or simply a relaxing area to unwind that allows the creative juices to flow. Chill out zones can vary from comfy couches and armchairs where staff can read the newspaper, to table football tables, to gyms and even nap rooms which are rumoured to exist in certain organisations. Having the ability to decamp from work has been proven to not only increase productivity but also creativity, and so it’s important to look at including an area to relax/unwind in any new office design. The mind reacts to visual stimuli so including features like artwork, bespoke furniture, graffiti, or indeed anything colourful can have an impact. We do it in the home so why not in the office? Search for ‘Artwork in the workplace’ online and you’ll see articles upon articles on the topic, all reaching the same conclusion, that artwork and other features have a positive impact and can boost creativity. Workplace wellbeing is another buzzword frequently heard in reference to office design and one that we will touch on in more detail later. However in relation to designing an office that promotes creativity, studies have found that embracing wellbeing through having plenty of natural light and including plant life in the office can reap dividends. It’s actually become known as ‘bringing the outdoors indoors’. Adopting a new way of working can also have a profound impact on creativity with many staff feeling empowered by new agile or flexible working practices. The old, one person, one desk philosophy has been abandoned with zoned areas designed to allow individuals work on laptops or tablets, to converse and collaborate with colleagues or to simply enjoy a coffee. These aren’t zones in the strictest sense but more areas that use subtle indicators like colour and furniture to denote their intended use i.e. 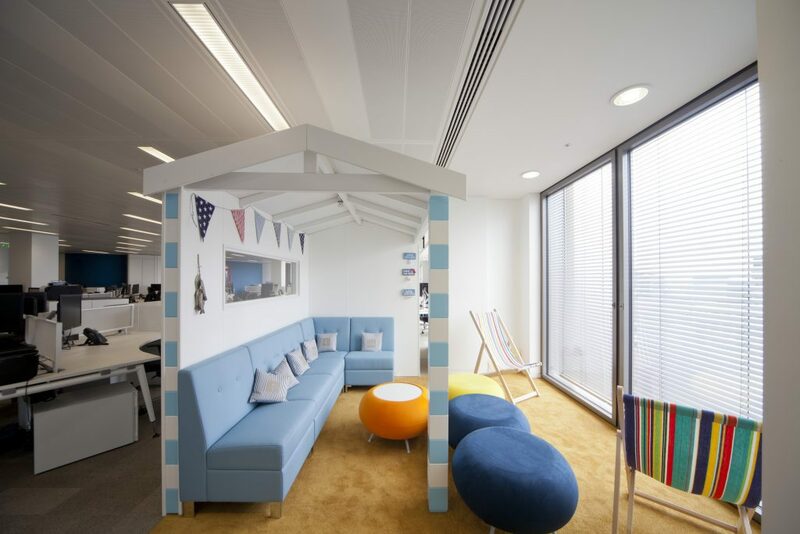 sofas in an area where staff can collaborate, warm homely carpeting and wall coverings to de-stress and more formal, neutral colours for concentrated work. When looking at your new office layout and design, make sure you discuss zones that encourage creativity. Productivity is the holy grail of good workplace design. Answering the question of ‘How do I create a workplace where staff can be most productive?’, is not a simple or straightforward task. Especially when you add factors like staff wellbeing, ease of collaboration and company culture amongst others into the equation. The simple truth is that people are most productive when they are provided with the right tools and environment in which to perform their duties. A happy and motivated workforce can also be a highly productive one – not exactly rocket science but how can office design help? This is going to sound repetitive but providing choice and a variety of alternate work settings is crucial if you want your staff to be as productive as they can be. Pushing everyone to work in an open plan environment will undoubtedly result in reduced productivity over time as can sticking to a formal and rigid work ethos e.g. Presenteeism. The level of noise and distraction will inevitably reduce productivity so allowing staff to move to a quieter area, more suitable to perform the task at hand makes sense, doesn’t it? Of course other factors can help, like embracing flexible working practices that allow people to schedule work around their personal life or providing performance related incentives. Sweden recently embraced a 6 hour working day to give citizens a better work-life balance while the introduction of a 4 day week is not unheard of in some quarters. How we work is evolving but that doesn’t need to mean that we will be any less productive, quite the opposite in fact – technology and the ability to work almost anywhere allows us to perform tasks faster while having choice of where and how they want to work will inevitably make us far more productive in the long term. So where does office design fit in? We’ve looked at including a variety of work settings (again) and touched on the fact that technology allows us to work more efficiently but what about the actual physical office environment? Can it make us more productive? The answer is yes, a comfortable, appealing workplace that provides the tools and environment for workers to thrive will allow them to do just that – thrive. There is a trend towards introducing homely elements to the workplace in an attempt to create a comfortable, relaxed office that promotes increased productivity. Close your eyes and try to picture a workplace where you feel you would be most productive. What does it look like? And do you think it looks like other people’s vision of the optimal workplace? You see, individuals will desire and demand different things, what is important to some may not be important to others and so applied to workplace design, promoting this diversity through choice is key. 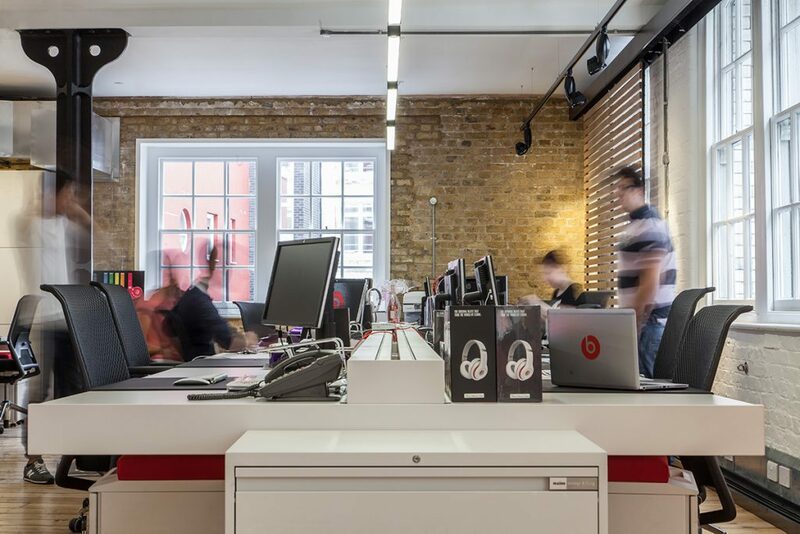 The old saying goes that ‘happy staff are productive staff’ and as more and more companies embrace workplace wellbeing as a strategy to engage, reward and retain staff, let’s look at how this influences office design. The old saying goes that ‘Your health is your wealth’, and when it comes to work, this also rings true. While there is no ‘one size fits all’ approach to adopting workplace wellbeing, companies need to research what makes their staff happy and equally what makes them unhappy and then create a wellbeing strategy that incorporates these elements. A study from leading architects, Gensler found that a potential 65% of health-related costs that are directly connected to the well-being of workers. Add the savings through retaining key staff and the subsequent increased productivity and it’s not hard to see why many companies have embraced workplace wellbeing. We get asked a lot about how workplace design can help companies to save money. Our responses invariably revolve around increased productivity but also the fact that the office is an important tool that is increasingly being used to attract and retain the very best staff. If a new office design could help to reduce these costs, it’s a win-win situation isn’t it? The company save on recruitment costs and staff get a fantastic new workplace. But how does office design impact staff retention and/or help to attract good people? Remember that your office says a lot about you and in many cases can leave a lasting first impression on candidates visiting for interview (and also on clients, just as important), so creating a positive first impression counts. Nobody wants to work in an uninspiring, drab environment so don’t expect them to. Office design can help you to create a workplace that reflects who you are, what you do and importantly what you value. If you achieve this, it’ll likely become far easier to attract and keep the very best talent, saving you money and also helping your organisation to excel and grow. It can be a competitive marketplace for talent and in some cases; companies go to enormous lengths to create a relaxed, fun workplace to attract the right people. 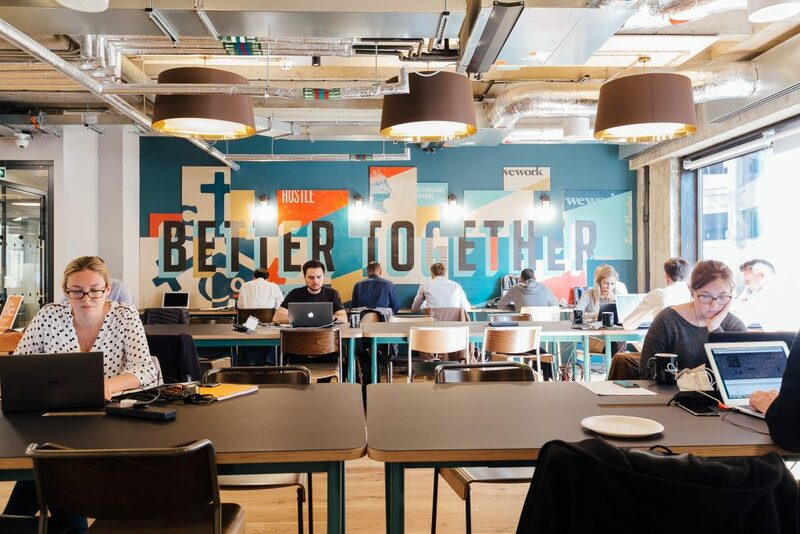 This doesn’t necessarily translate to slides, beanbags and table tennis tables but can mean comfortable, colourful furniture, lots of natural light, the latest tech, fresh food and drinks (don’t underestimate this) and flexible working. Effective workplace design can help to create the space you need. Creating a great place to work can help to enhance your organisations reputation making yours a desirable place to work – remember, there is no more effective word than the word of mouth. It can also help to motivate existing staff and to reduce absenteeism and staff leaving – people want to work in a great workplace with talented people!! While workplace design can help to create a fantastic place to work, it is also worthwhile getting the opinions of current staff, asking them what they love/like and dislike about the workplace. Listening to their feedback and really engaging with them to make changes can have a truly profound effect. 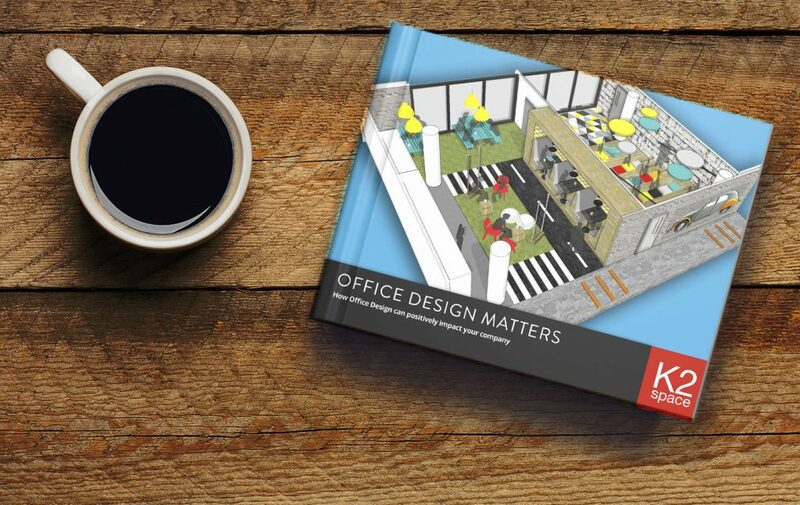 We hope that this short guide has proved useful and has inspired you to think about your workplace and how office design matters and can make a real impact. There is no ‘perfect’ formula for designing a new office but by gaining a thorough and in depth understanding of what would work best for your company; you can start to work towards creating an inspirational new workplace. We’ve looked at the many benefits of effective workplace design – improved collaboration, increased productivity, a lot more creativity, healthier and happier staff and better staff retention, and to finish, here’s a quick checklist of considerations if you are planning an office move or refurbishing your existing space. And in conclusion, we think ‘Office Design Matters’, we think Office Design matters alot! 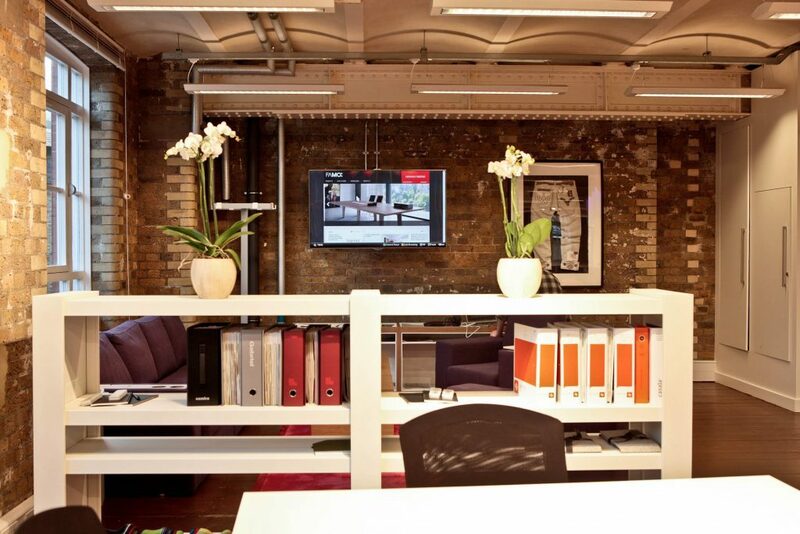 Download and find out how office design can have a hugely positive impact.